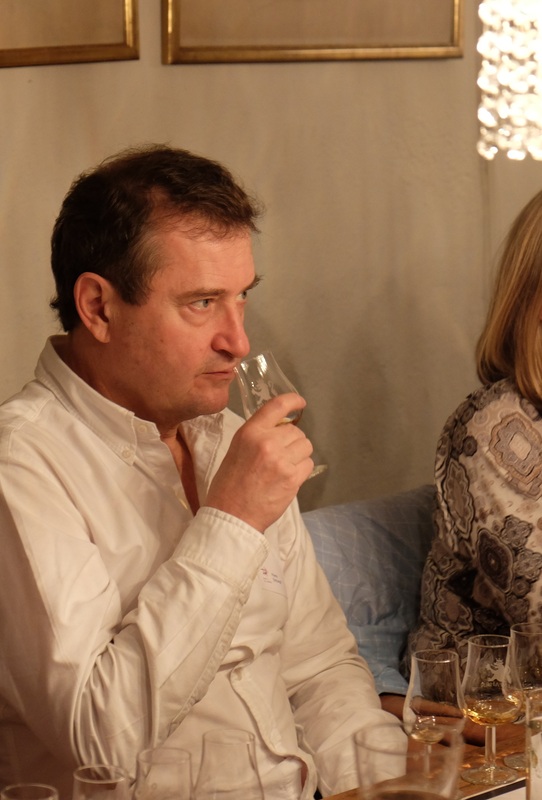 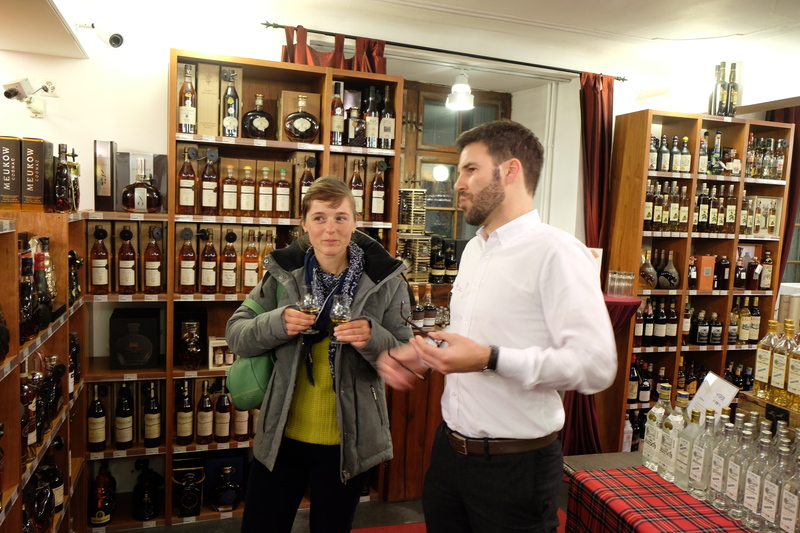 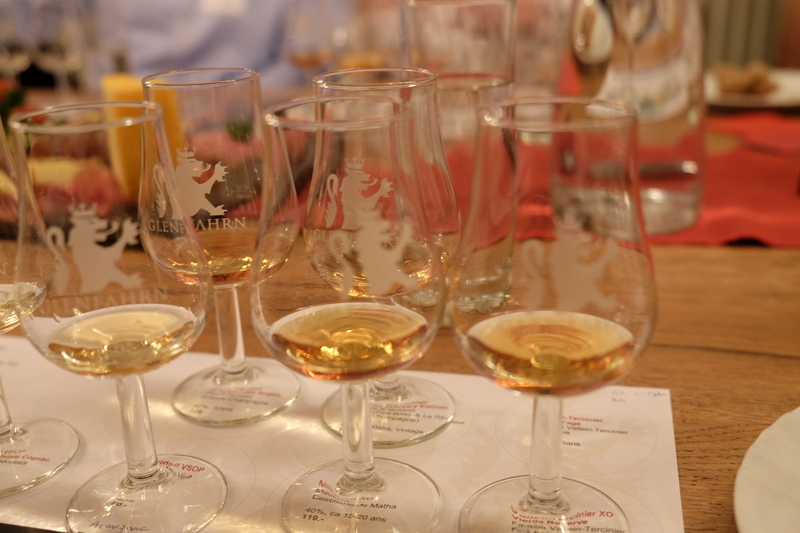 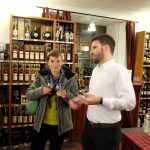 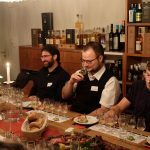 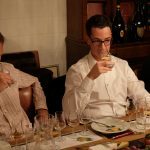 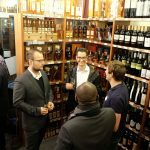 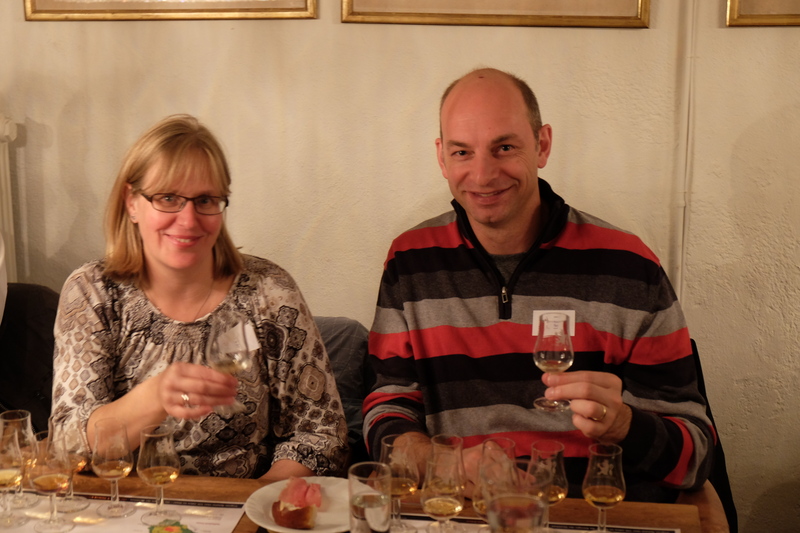 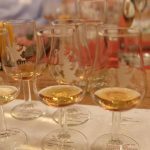 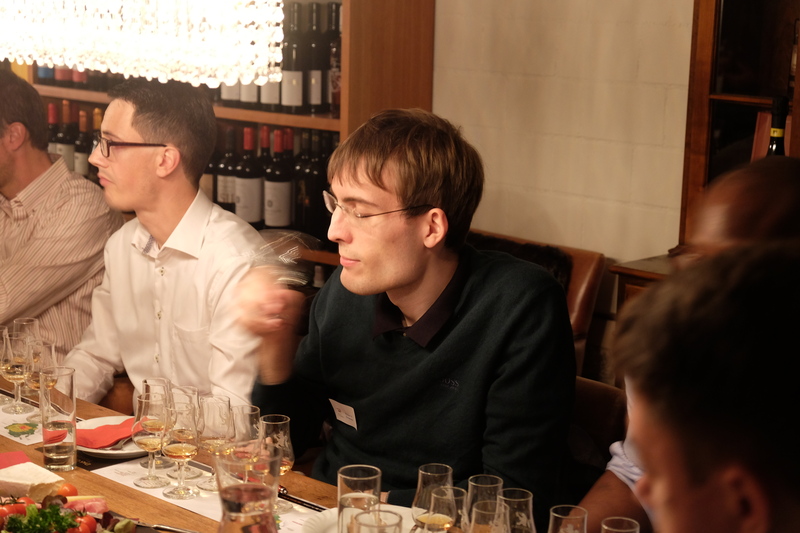 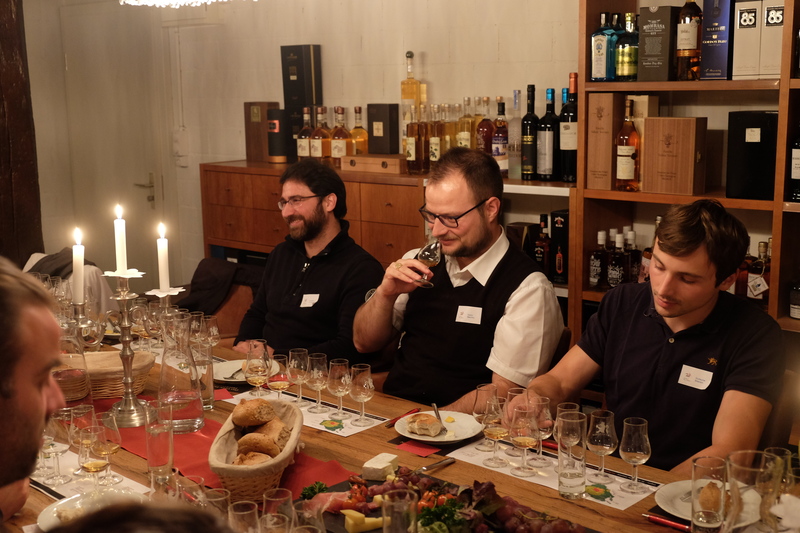 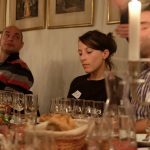 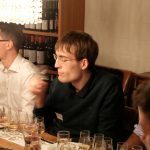 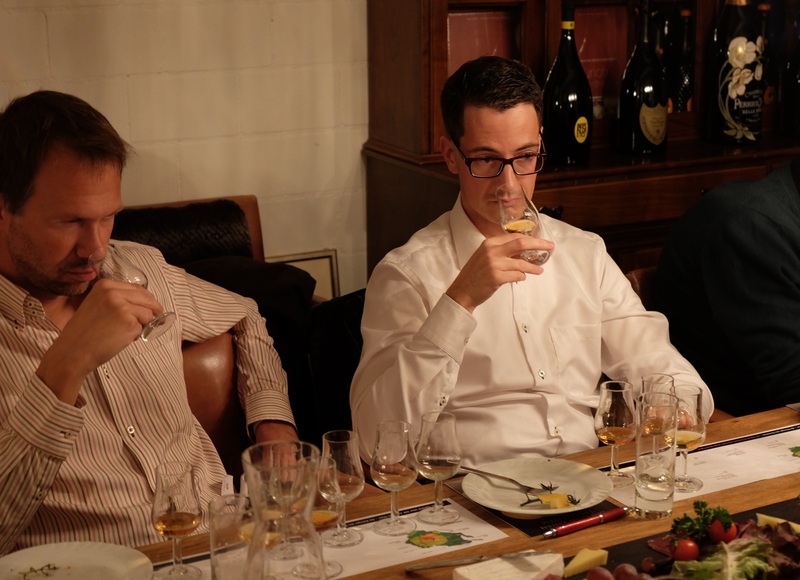 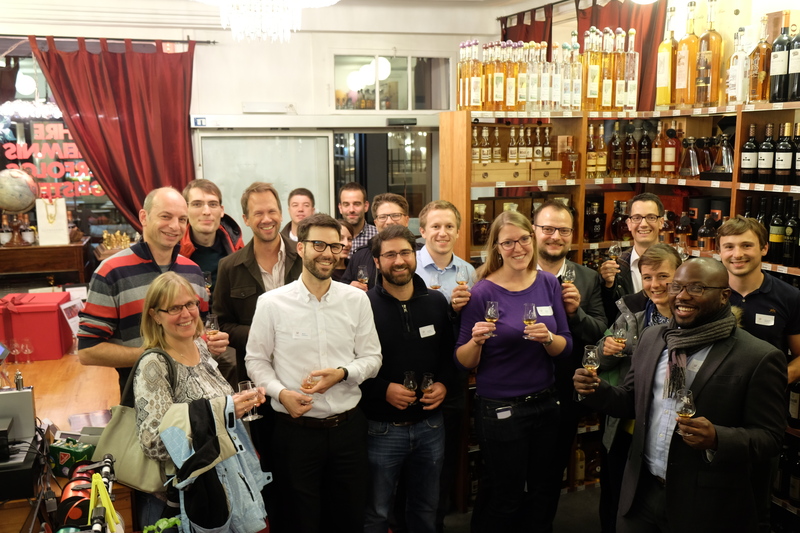 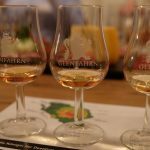 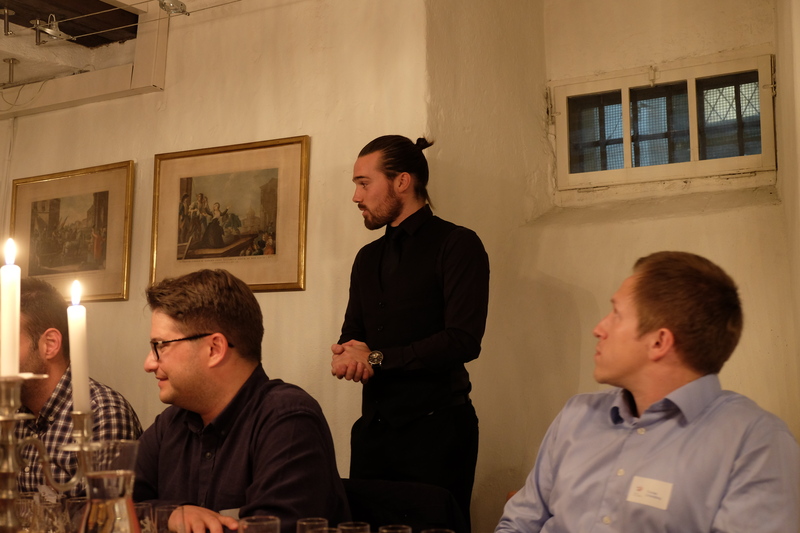 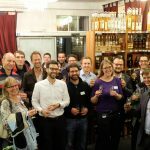 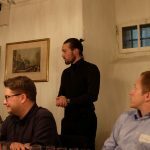 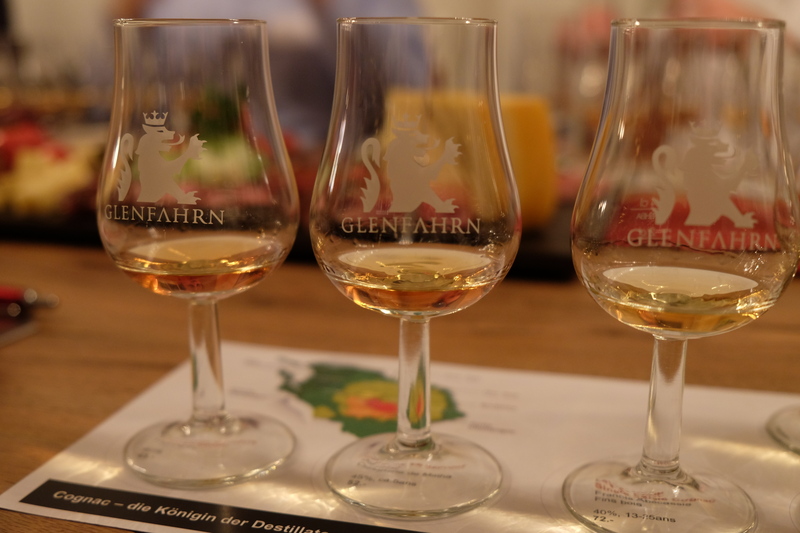 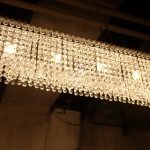 On Thursday October 13th, 2016, the EPFL Alumni Eastern Switzerland chapter organized a cognac and armagnac tasting at Glen Fahrm in the neighborhood of Niederdorf in Zurich. 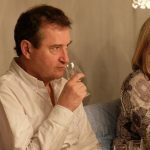 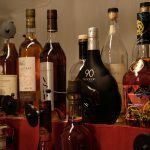 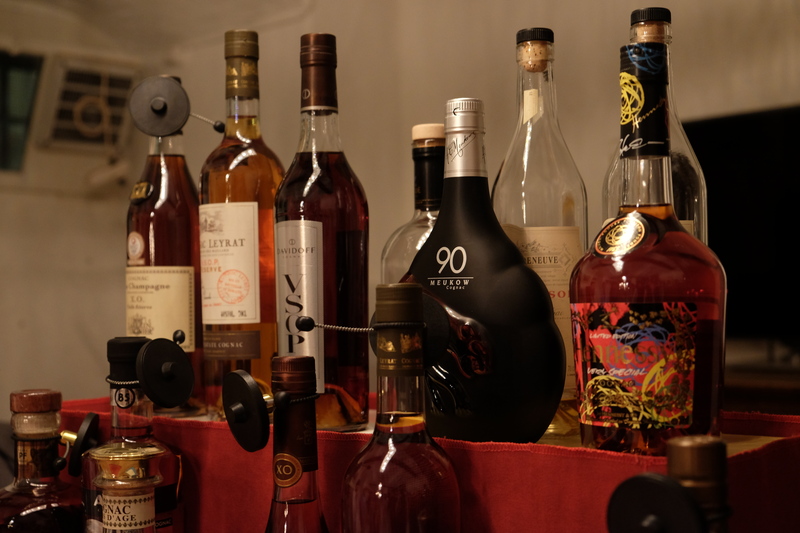 Cognac and armagnac are two french wine eau de vie. 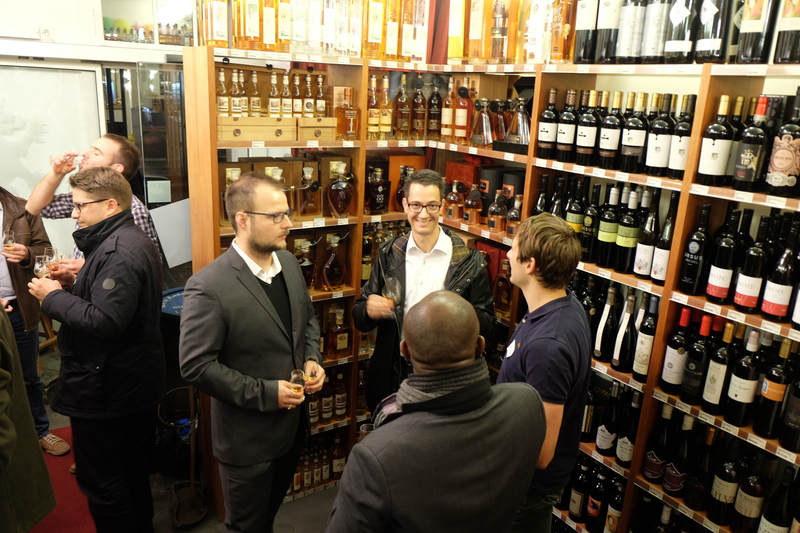 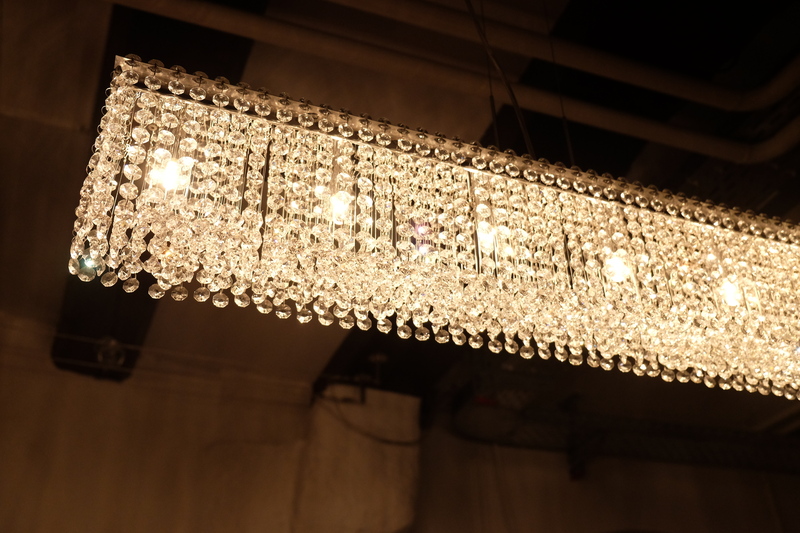 Cognac is said to be prestigious while armagnac represents conviviality and warm country land spirit. 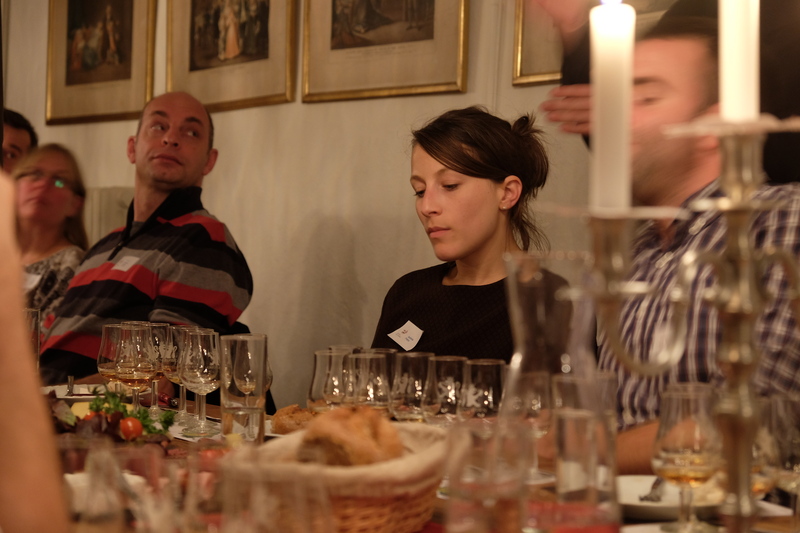 It was a great occasion to discover their respective features, close but still clearly different.